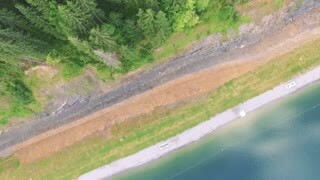 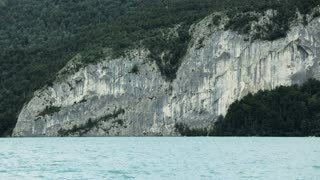 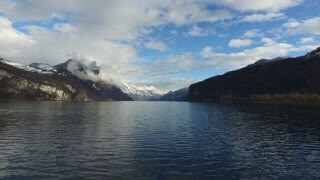 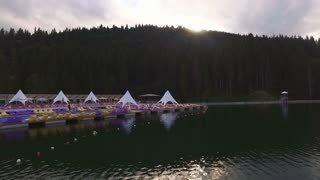 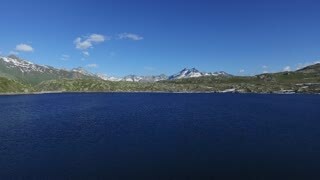 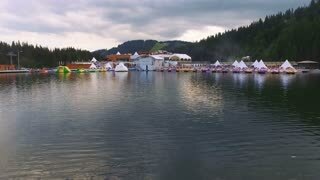 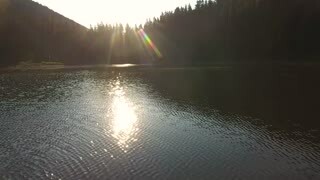 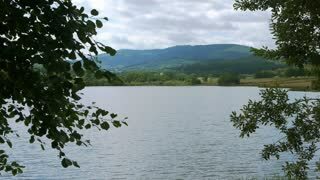 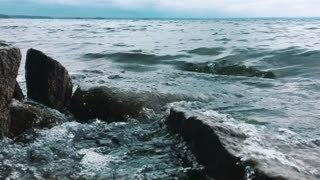 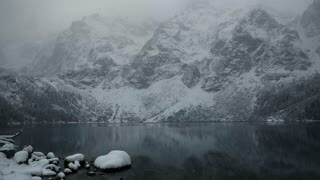 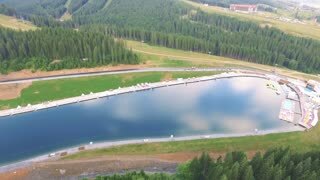 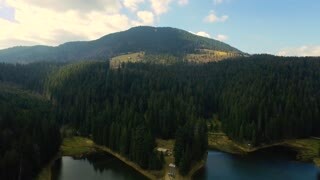 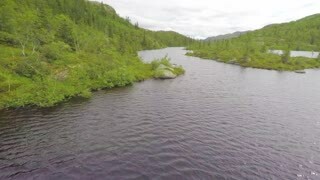 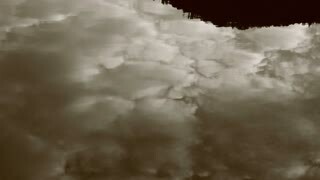 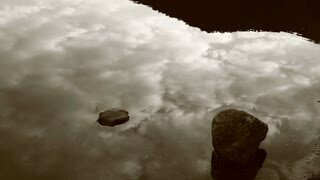 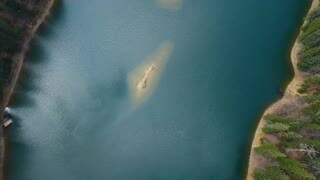 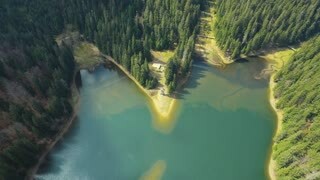 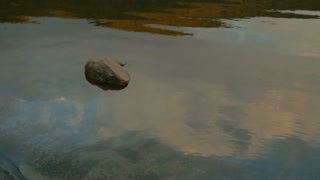 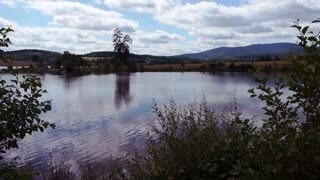 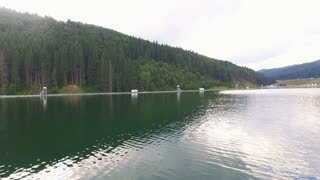 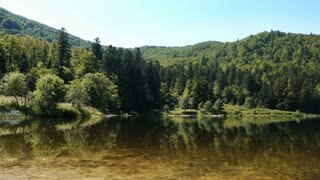 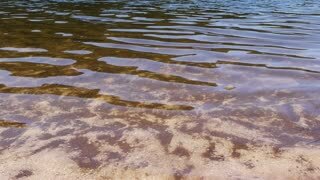 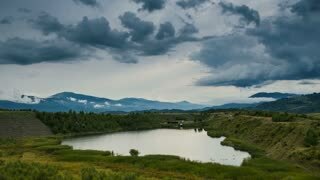 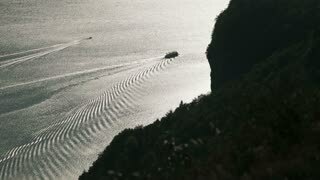 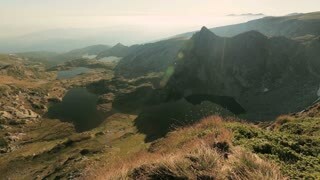 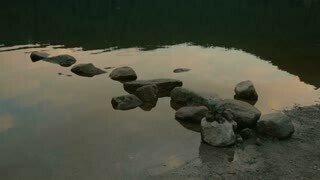 Search Results for "lake mountain"
Calm lake near a rock mountain wall, static footage. 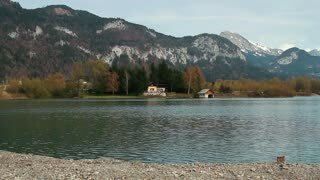 Lake Wolfgangsee, Austria. 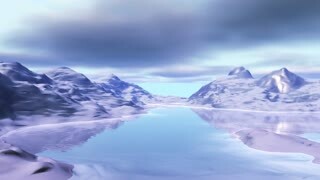 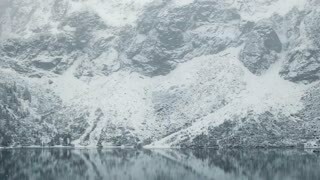 Frozen lake in winter mountain landscape with snowfall. 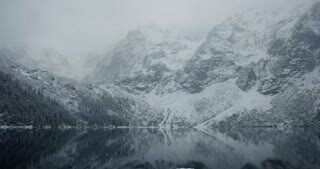 Mointain in the winter weather with frozen lake. 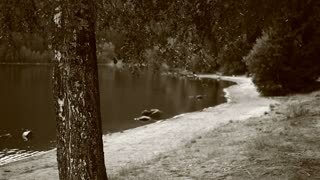 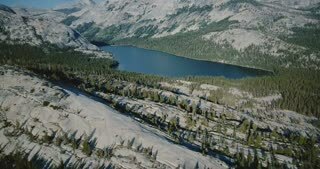 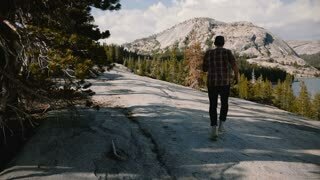 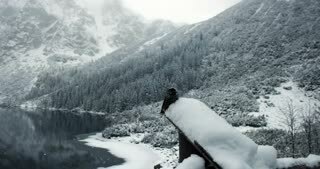 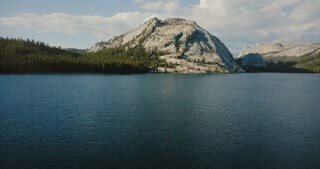 Camera follows young happy tourist man running down big rocks while hiking alone at Yosemite mountain lake slow motion. 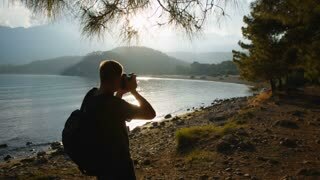 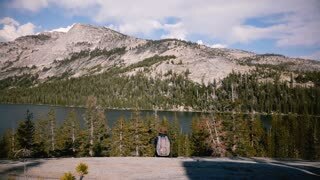 Back view happy excited tourist girl with backpack enjoying amazing mountain lake panorama at Yosemite park slow motion.